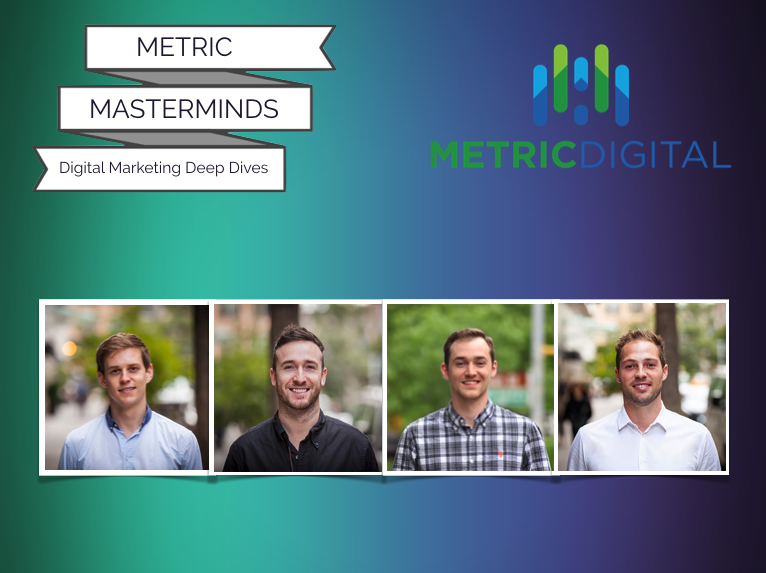 These chats are digital marketing deep dives from our resident experts at Metric Digital. Scott: The age of the middleman appears to be over. Brands are excited by the new direct to consumer model. Why? Ryan: The first benefit that comes to mind is the scalability of direct to consumer. In the past, there were huge advantages of brands selling to retailers. If an apparel company, for example, won a couple of big accounts (Macy’s, Bloomingdales), then that was a huge boon for their business, as they could get into the doors of hundreds of stores within the wholesale network. Scott: Is that difficult to achieve? Ryan: Yes, because those types of relationships take years to develop. And along the way, companies are fighting every other brand who is trying to get in those same doors. Whereas if a brand creates a product that people really love (and they can get the word out about it), then they can scale up quickly without the need for those wholesaler relationships. Take an enterprise brand, for example. Let’s their relationship deteriorates with one of their wholesalers. Sadness. Historically, that would have been a huge problem for that company. But in today's market, brands can counteract that loss by trying to grow their direct to consumer channel. And with proper performance marketing, it’s more attainable than ever. The power of distribution as a branding tool. This crosses over into what we see many brands doing now, which is creating a pop up or some other kind of physical presence to get their products in front of people. In this kind of setting, you give customers the chance to touch and try on and truly get a sense of the product experience. 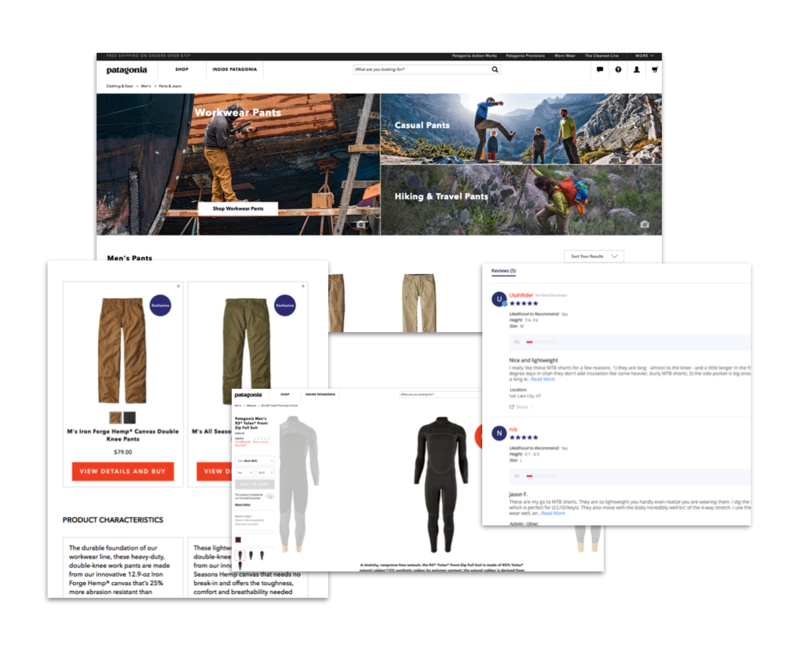 Bonobos uses guide shops, which is one of the more evolved versions of this. It proves that there is definitely a role that wholesale still plays. Even if that relationship results in breaking even or even taking a small loss, it’s a worthwhile investment to get that coveted exposure. Anatomie, one of our clients, is another example, who will sell as much through ecommerce as their physical stores. 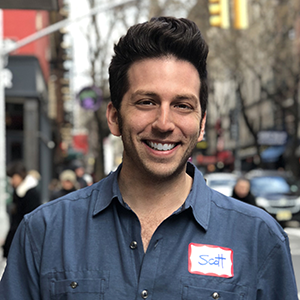 Scott: Can you break down some of the specific economics around the benefits of going direct to consumer? Ryan: Sure, the growth and the margin opportunities associated with going direct to consumer are significant. Here's a hypothetical case. Traditionally, a brand would sell to a piece of clothing to a wholesaler/retailer, for $50, give or take percent of what the actual end consumer paid. And then that store would mark it up to full price, i.e., $100, and the brand would take the margin in between. And so, simply the profitability of being able to sell directly to consumer and take all of that margin is worth it. If retail is $100, wholesale is $50 and it cost you $20 to make, you're making $30. But now brands can sell directly to a customer for a much lower price and a much higher margin. Both parties win. Scott: Okay, shifting gears a bit, what about seasonality? Let’s talk about how this annual trend affects the direct to consumer world. Ryan: Well, wholesalers typically buy based on seasons. But today’s brands don't necessarily want to be restricted to selling based on a seasonal flow. It’s simply not the way their business and production processes work. Kevin: Right, that’s the attraction of legacy going direct to consumer. Companies can finally take back control over how their brand merchandises and messages its products. Especially if their products have a unique selling propositions. They don’t want to rely solely on the stores to put the products out in the right places for the right people, or for the local sales reps to be educated about it. It's all about control. Scott: What success stories come to mind of brands doing direct to consumer marketing well? John: Unfortunately, the poor examples of direct to consumer come to mind first. It doesn’t make them bad businesses, it’s just that so many companies have been viewing marketing as cost center for so long. They’re brand people, which means they don't have actual ecommerce budgets or ecommerce infrastructure built out. Take a look at some of their websites. 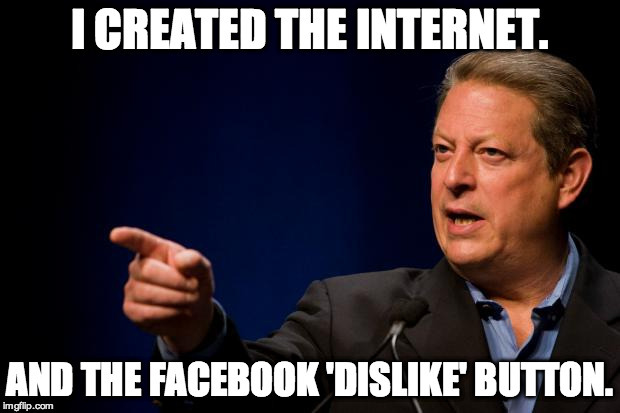 They’re built upon the Al Gore internet. For many direct to consumer websites, critical design and user experience elements are not optimized. 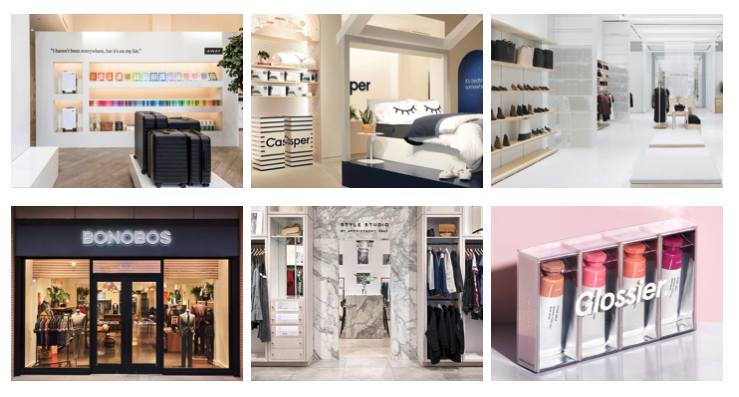 Native ecommerce brands would have easily checked those digital boxes from day one, but for legacy retailers, there are often an overwhelming amount of obstacles to overcome. It’s one of the positive arguments for hiring an external vendor to execute your direct to consumer marketing efforts. They don’t have the institutional baggage, which means they can help a brand ramp up much quicker. Steve: Patagonia is a stellar example of a brand that sells in brick and mortar (REI and Patagonia Flagship Stores), but also does great direct to consumer work. Their store balances between being unique and having a brand voice, and also usability. Take a look at their site. You can find all the things you need quickly. You can compare different products, and so on. And the best thing they do is, they have videos on product fit, which drive home the value props of the products. The videos have real people wearing the gear and showing you how it zips and fits. Solid. What's more, the reviews are legit with a wide range of customers talking about their experiences. Oh, and they make really good products, which helps. Ultimately, they went really deep in making people understand how things fit. Scott: What can brands big and small learn about direct to consumer best practices from Patagonia? Steve: Leave the customer with zero need for any additional information. Address everything you can possibly think of. And if it’s somehow not covered on the site, have your live chat right there and easily available for shoppers to get that information. That’s a critical touch point your ecommerce site can’t afford to miss out on. Scott: Perfect segue. Let’s dig into specific tactics for website design and optimization for direct to consumer brands. John: Right now, the trend seems to be that every ecommerce website is regressing to look like Amazon, in terms of intuitive navigation. Brands are setting their clocks to that structure. It’s not a good or a bad thing, but it can lead to overkill. You have to remember, Amazon is a marketplace, brand websites are not. Steve: Great point John. Building off that, here are some design and optimization points. If you can get it, earn permission to market in the future and keep this shopper as a long term customer. Which means you can use email and other channels to truly dictate the way the brand is perceived for them for the duration of that permission. 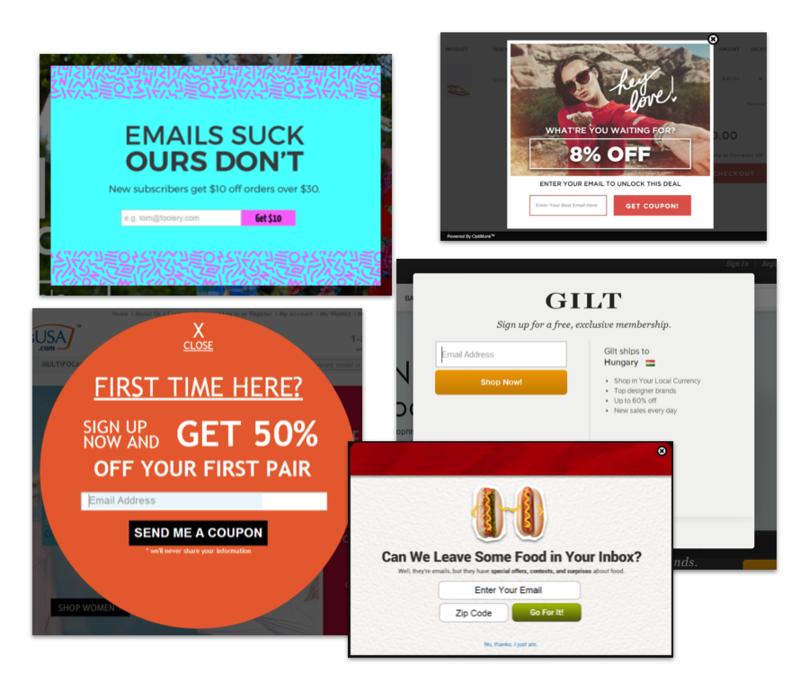 We also recommend using promo captures on the site, welcome popups that capture an email address, and make sure you're getting the email address at checkout. But don’t forget, there's always the fear of making customers dependent on your promos. You don't want to train them to never buy when there’s not promo. Particularly if you’re dealing with millennial audience, who is increasingly looking for bargain. If you’re not doing some sort of promo, you're facing an uphill battle. Scott: Final question. If you were magically president of one of these direct to consumer brands, what would your first move be? Kevin: I would go out and hire an outside vendor who already had success building or selling a direct to consumer brand, and then launch a competitor to myself. It sounds counterintuitive, but the reality is, it’s hard to build a cruise ship while you're sailing it. It’s much easier to start building a new fleet. Proctor & Gamble, Barclay’s and General Electric all have incubators for this very reason. They’re trying to build movement, not compete with it. That's how you win the direct to consumer game.